Lights2you sends hundreds of light fittings around Australia every month and here is what some of our customers have to say about their Lights2you experience. As you can see our house is still under construction (but almost complete! ), hence not the greatest of photos due to the limited access we have to the house. It’s the black pendant light somewhat in the background. 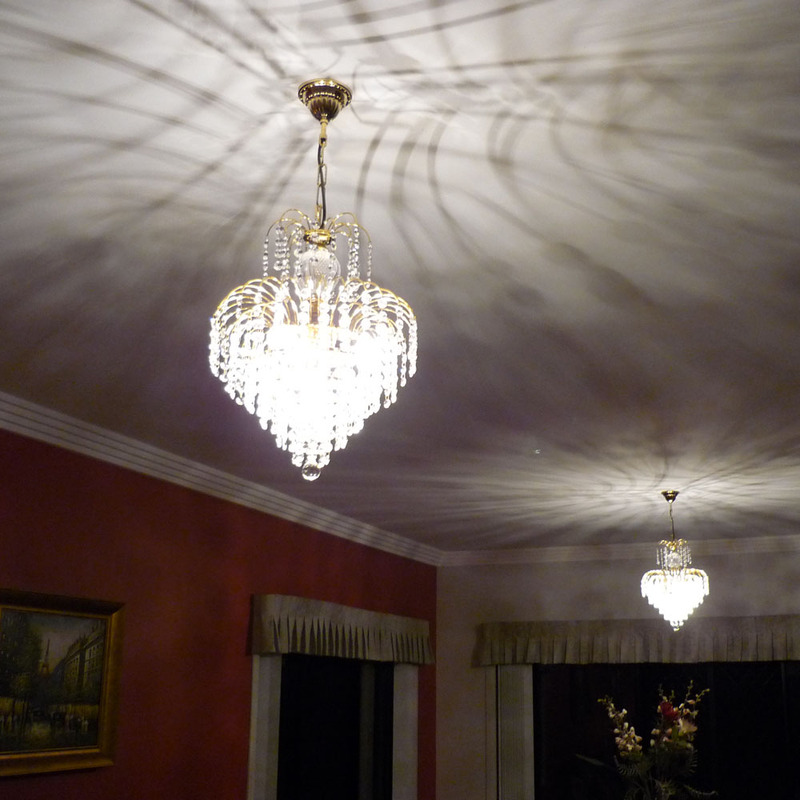 We were very happy to find the exact light we were after, for our dining room area. It will go brilliantly hanging delicately above our dining suite. 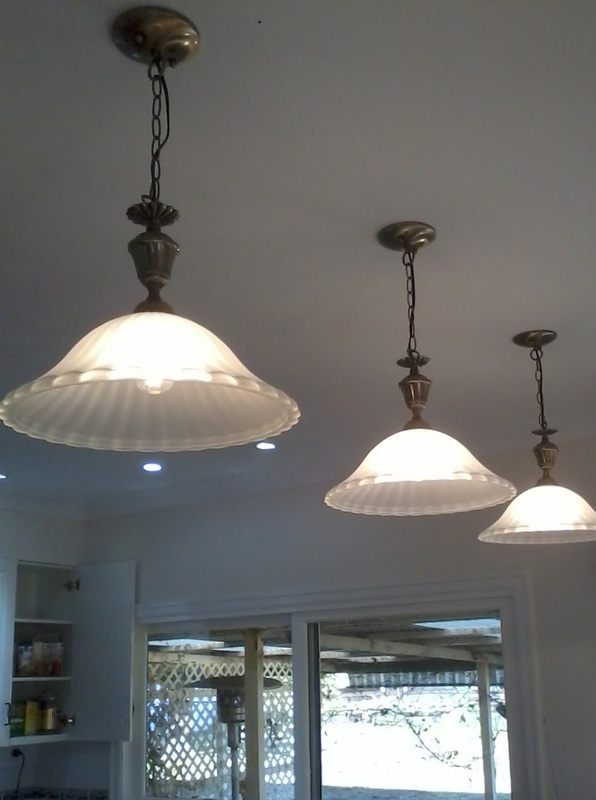 We are from the ACT and have had much difficulty finding large pendant lights locally, and for a reasonable price. Lights2You ticked all those boxes. Ordering online was very easy and convenient and the light arrived safe’n’sound. 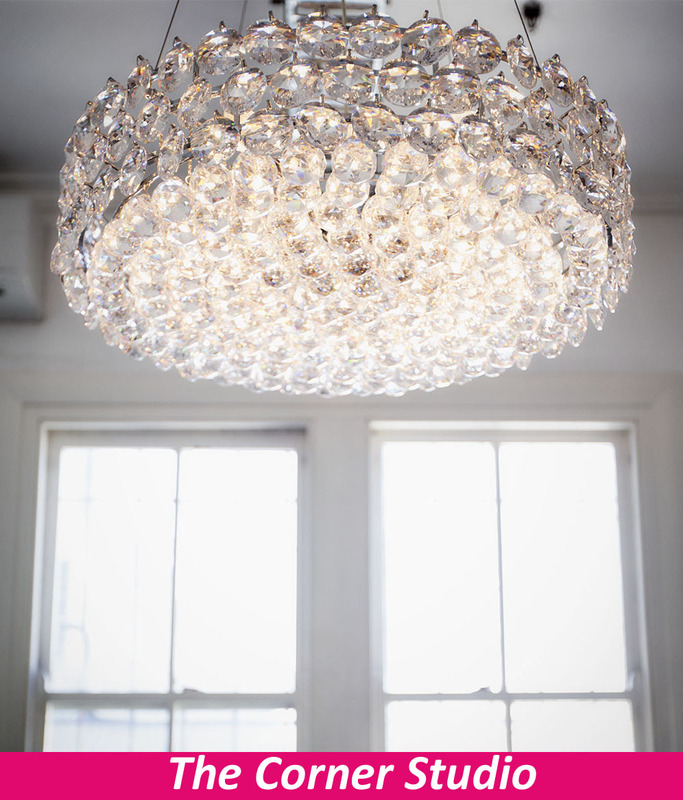 We will definitely recommend you doubt we will have many comments about our fabulous light! Thanks very much. 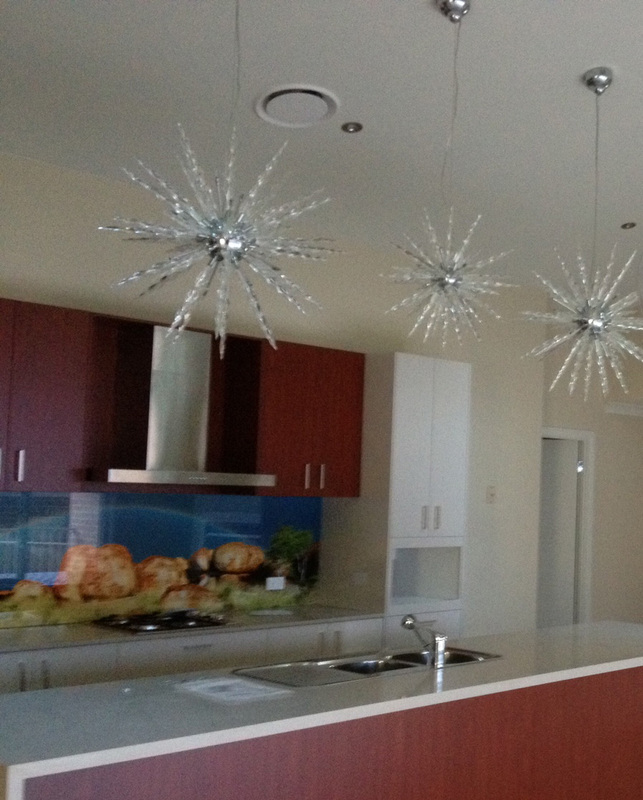 We purchased two asfour crystal chandeliers and a pendant light and we are very happy with the results. The company was very professional to deal with and the products arrived promptly. 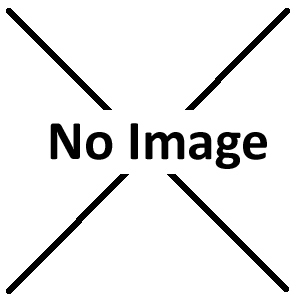 The website is very user friendly and provided good details to help us make the selections. We would highly recommend Lights2you to anyone interested in purchasing lighting and accessories at great prices. The free delivery is also an added bonus. I would like to thank Liz and the Lights2you staff with helping me select all my lighting needs. They were very informative when it came to decorating tips along with technical info for our LED downlights. 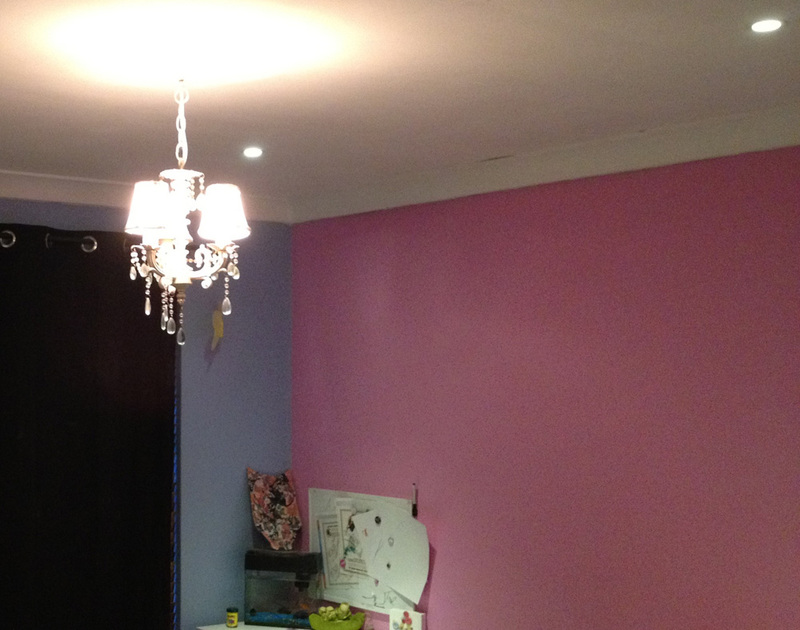 We purchased everything from our downlights, pendants and garden lights with Lights2you and everything looks amazing. I was skeptical at first purchasing something from an online store but I picked up the phone, called and never looked back. Communication done with phone and email and once everything was finalized I had my lights a week later with their free delivery, couldn’t ask for more. Thank you Lights2you for your great service. The guys at Lights2you came in and completely transformed our photography studio. They were amazing to work with and every part of the process was a breeze. Nobody walks into our door without commenting on our amazing lights - all thanks to Lights2you. I just can't help myself to express my satisfaction towards all the lights that I've bought from Lights2You as they are all gorgeous and perfectly installed in my new house. Will definitely visit and purchase more lights from Lights2You again!!! 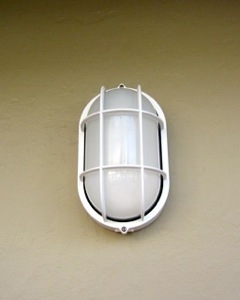 but thought you might like to look at these photos anyway of the lights we purchased from you for our first house (we built). 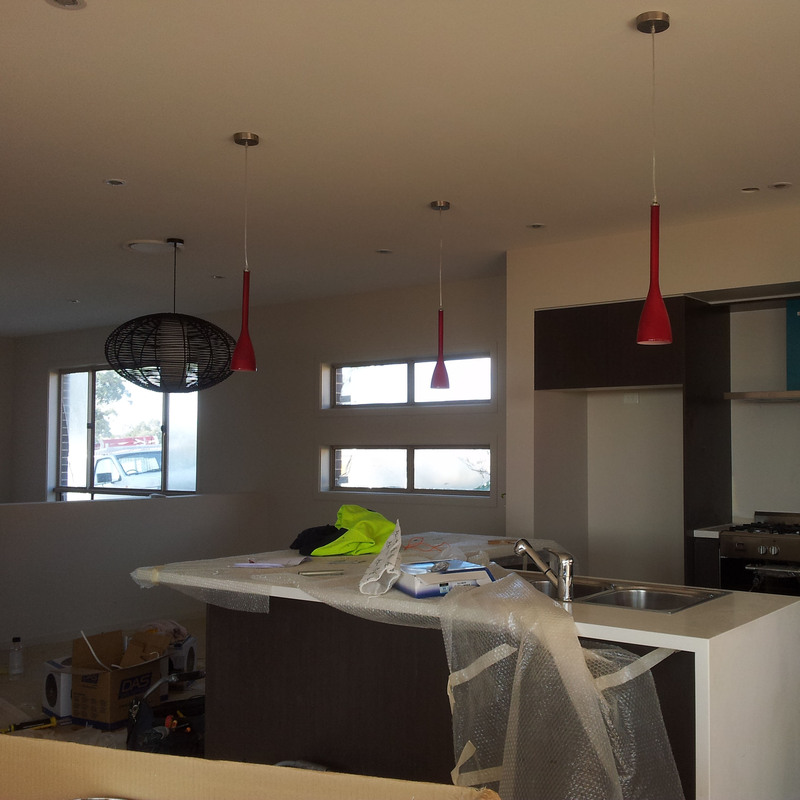 The big garlic pendants fit the space perfectly in either end of our large open plan dining/kitchen /lounge. You can put the pictures on the website if you like. The smaller pendant lights have been placed in our bedrooms and are simple, a little bit different and with the inner core of textured glass provide lovely ambient light. They are actually bright enough for the room which is surprising given the small LED. I purchased a new home recently and was told I needed LED lighting, I had no idea what I was looking for so I jumped on the net and found lights2you. I visited their store in Seven Hills and they were very helpful with showing me all the LED options. I have used LED for just about everything so my electricity bill should be small. 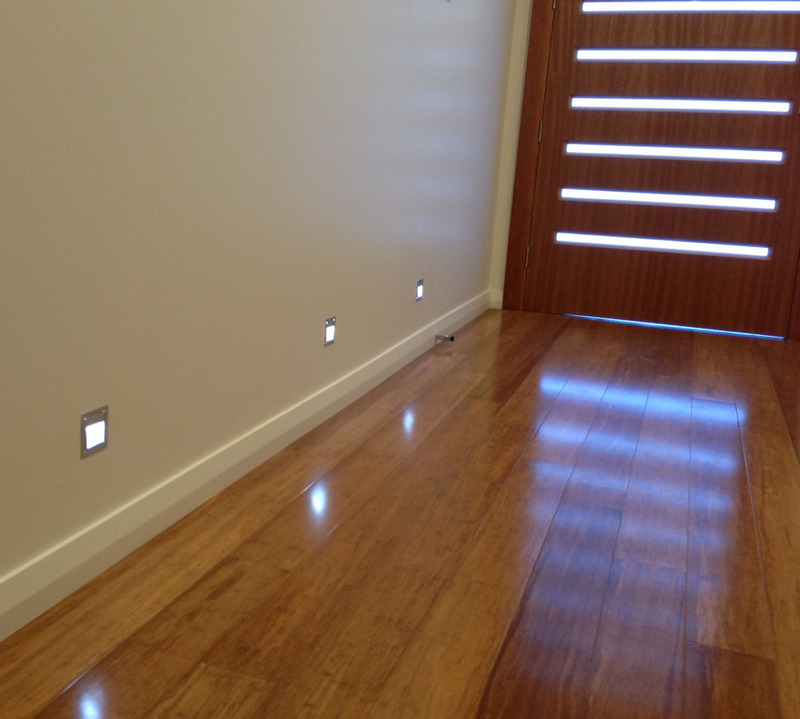 Here is a photo of my LED wall lights which look amazing at night and use almost no power. I have to thank light2you for their wonderful selection of light fittings. We spent months looking for a large pendant to put over our stair case but found something we liked in minutes on their site. 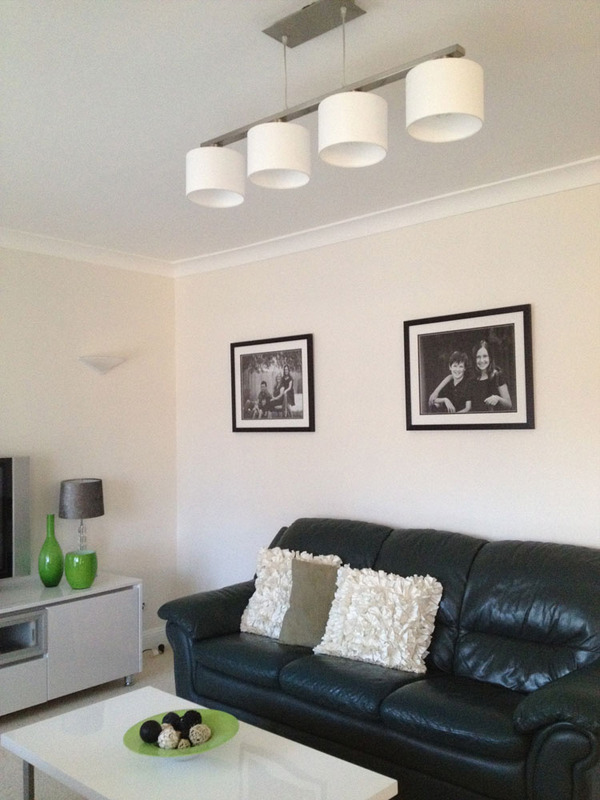 Purchasing was quick and simple and in a week or so later I had my lighting fittings. 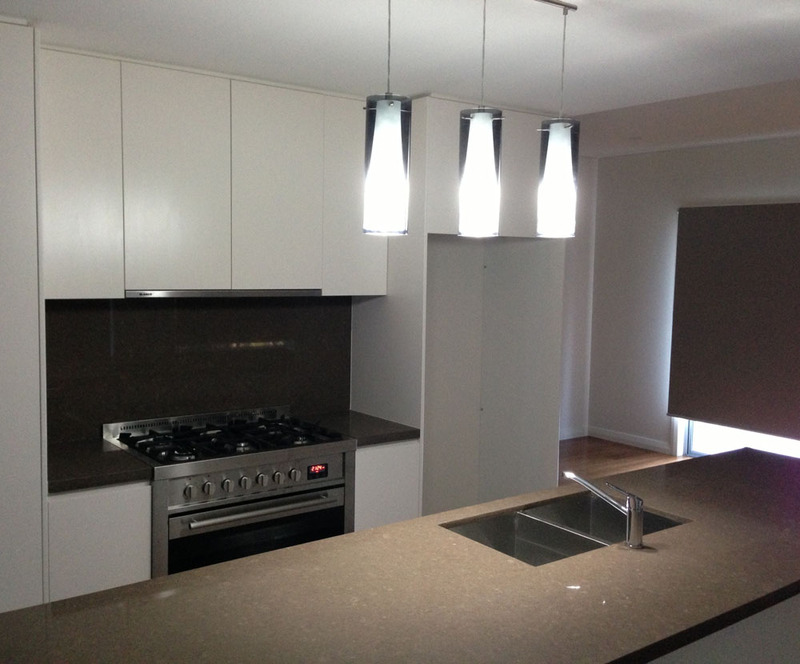 The Pendant light has been installed and looks lovely, I get so many compliments. 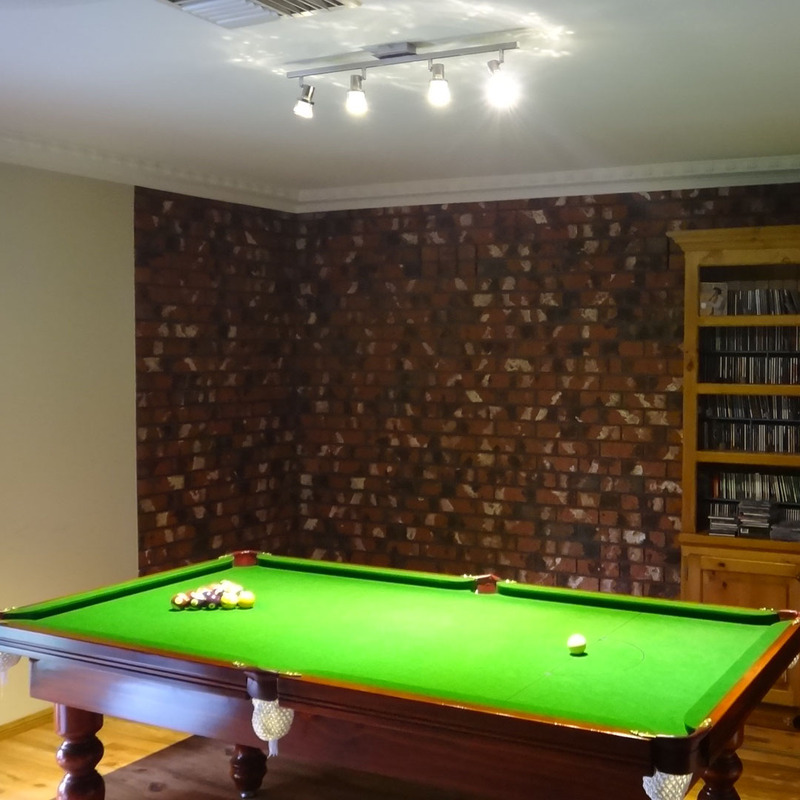 I have a 7m long rumpus room & recently added a 7x4' billiard table. I had to come up with an innovative lighting solution to illuminate the billiard table as well installing a 2nd & matching light fitting at the other end of this long room. In contacting Danny at Light2you, I found him amazingly honest and full of information. In the end, Danny suggested a warm light 9w LED track light with 4 lights on it versus those huge traditional billiard light boxes. Due to Danny's own testing and trialling of his products, he gave me huge piece of mind & confidence to purchase with Lights2you online! To my further amazement, the lights were delivered by courier the very next day after my payment!! Check out the attached photos and how to see how the spot lights on this track light illuminated my billiard table! BRILLIANT! 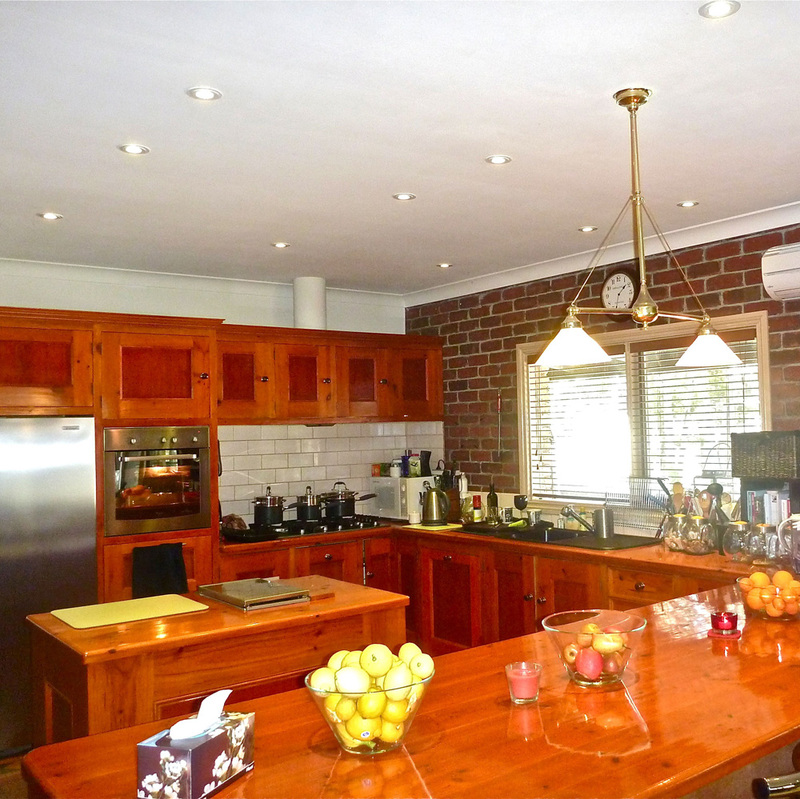 HI we have just finished renovating our kitchen and bathroom and I looked for several weeks in various lighting stores to find the right lights at the right price. The service I got ranged from OK to awful, one shop suggested I went online to look, so I did. I came across lights2you and they were great. What can I say, they were helpful, efficient, great communicators and good quality at a very competitive price. There was a phone number and so I was given detailed technical information over the phone. I was also sent a couple of photos of lights I may like to match my older ones. This was done almost immediately and the discount prices I was given were very good. The lights arrived very promptly and the communication was very good regarding 4 of my lights on back order. When I changed my mind regarding one light I was given a refund that day. 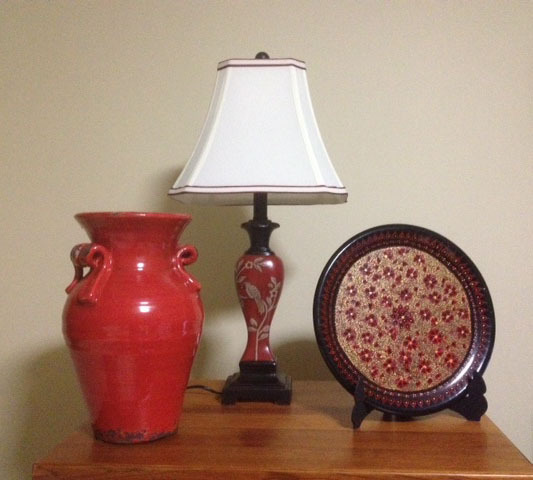 I recently purchased my lamp from Lights2you and was very pleased with the service I received. Delivery was prompt and the lamp itself is top quality. Thankyou so much, I love my lamp. "I had been looking for new lights for our first home online for quite sometime and found that none of the websites had a phone number to call and discuss lighting options. Untill i came across Lights2you. As this was my first home and renovation I had a few questions to ask re what lighting options would be best. 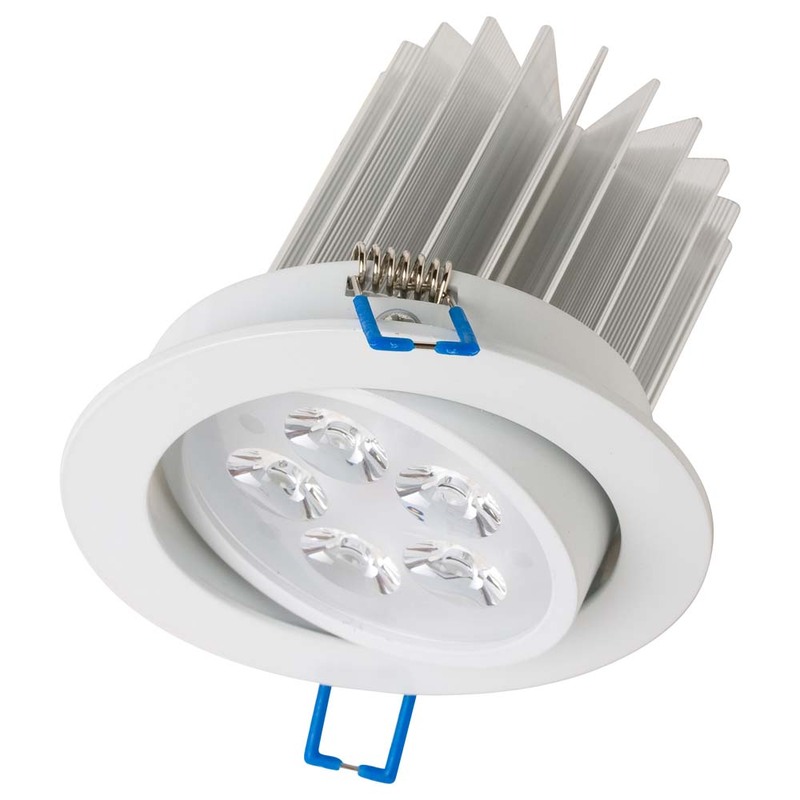 I called lights to you and spoke to the lovely staff who were more than happy to help me and were able to provide me with comprehnesive upto date and very helpful information re LED downlights and celing fans. I made my order over the phone and the items were shipped the same day. I am very happy with my new lights and the service I received was outstanding. The lights that we bought from lights2you were great, just what I wanted. The best part was that I knew they would be, because I posted a question on the site about the lights before I purchased and they answered me straight away! Fast and friendly service and you get what you want, can't ask for more than that. 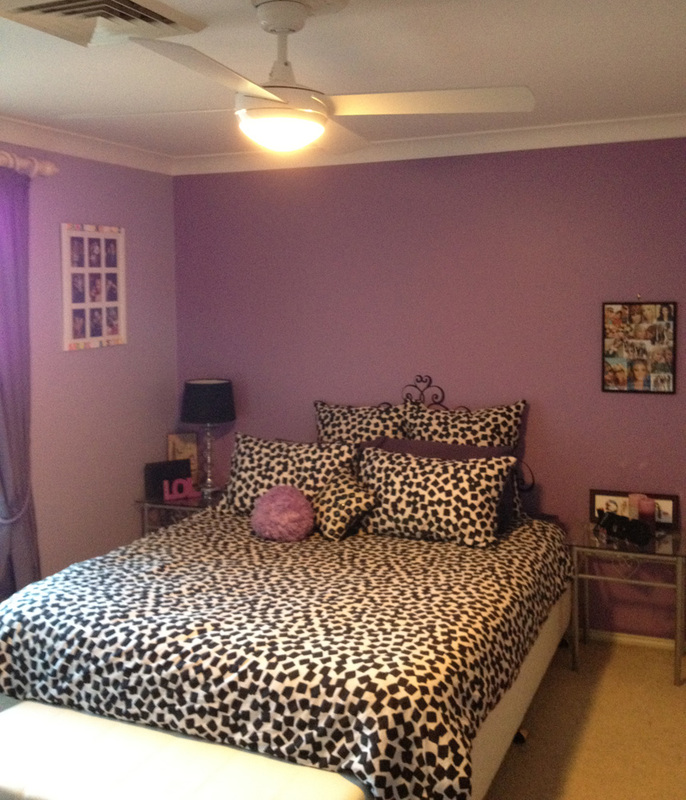 "I had visited several lighting stores and could not find the pendant lights I had in mind. So I conducted a quick search online and found this fabulous and comprehensive website. The aluminum pendant lights were perfect and the price was very reasonable.The best part was I didn't have to leave my house and they we're delivered to my door step in a short time frame. 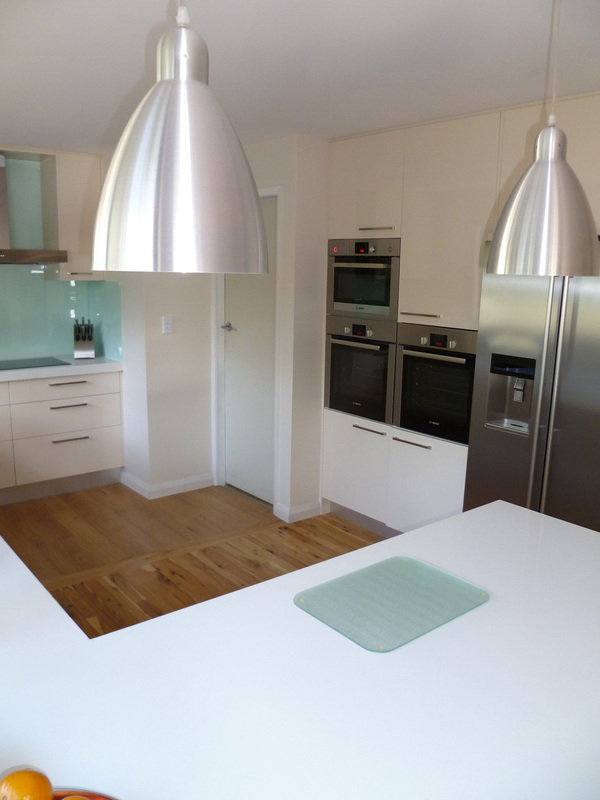 As you can see by the photo they really enhance the look of the kitchen! Danny saved us from a LED disaster. We wanted to change 41 down lights in our living area to LED. We booked the electrician - all 41 lights were taken out and new globes put in. These globes were provided by our electrician. The lights were awful - a white spot on the ground (we have brown tiles and carpet) and they flickered. We were advised to replace all the transformers - which we did and the lights seemed to work ok - until they got warmed up and then they flickered. I hated the lights and they were not suitable. 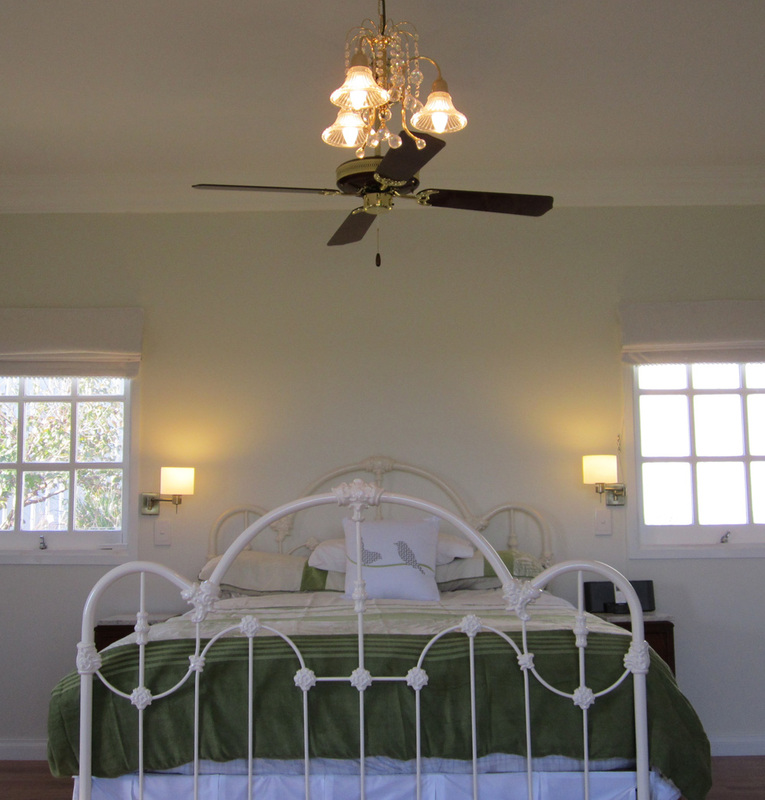 We had just finished building a new bedroom and wanted some swing arm wall lights. There didn’t seem to be much to choose from in Australia until we found the excellent webpage at Lights2you and the ideal wall lights! The prices were so reasonable and the service exemplary that we decided to purchase all the lights, fan, and exhausts for the whole addition from Lights2you! 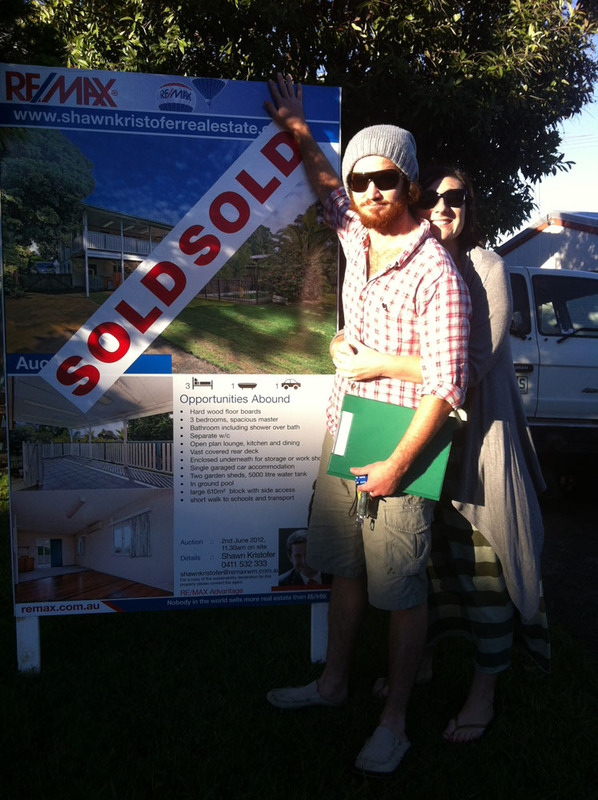 Danny was always available when we called and was very generous with his help and advice in our choices. I rate rate our overall experience as 5 out of 5 stars! I would certainly recommend this company to you and we will be buying again in the future. I would not hesitate to use Lights2you again or to recommend them to others. My initial queries were answered promptly and the service I received when I called to discuss further was excellent. On top of that, the prices were good (I did compare to a couple of local lighting shops) and I had my order within a few days. Much quicker and easier than conventional shopping! Lights2You acted very quickly when my light failed to arrive, and sent me another one so I could complete my project on time. That's how they changed an angry customer into a testimonial writer. It was an absolute pleasure buying my Table and Floor Lamp from lights2you. I have a beautiful 4 year old boy, and as you can imagine, it is a bit of a nightmare for me to take him to a lighting shop. I had wanted a matching table and floor lamp for my bedroom for some time now, but did not have the time or courage to go to a lighting shop. When visiting lights2you.com.au, I was surprised to find exactly what I wanted. The team were so helpful over the phone and I was so pleased by how quickly the products arrived. I give lights2you 5 stars! 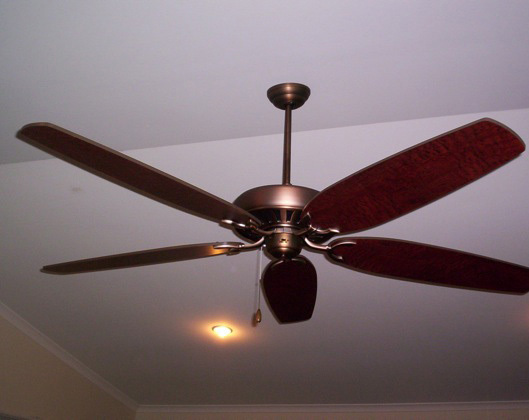 I have raked ceilings and don’t light the heat, when I found this wonderful 72” blade ceiling fan, I hoped it would not be too big for the room. I have had it fitted and am so very happy with it. As it was out of stock I waited a few months for it to arrive, the service Danny gave me and the assurance all was well. When it finally arrived in Sydney, to my surprise it was here the next day in Brisbane. Thank you very much. 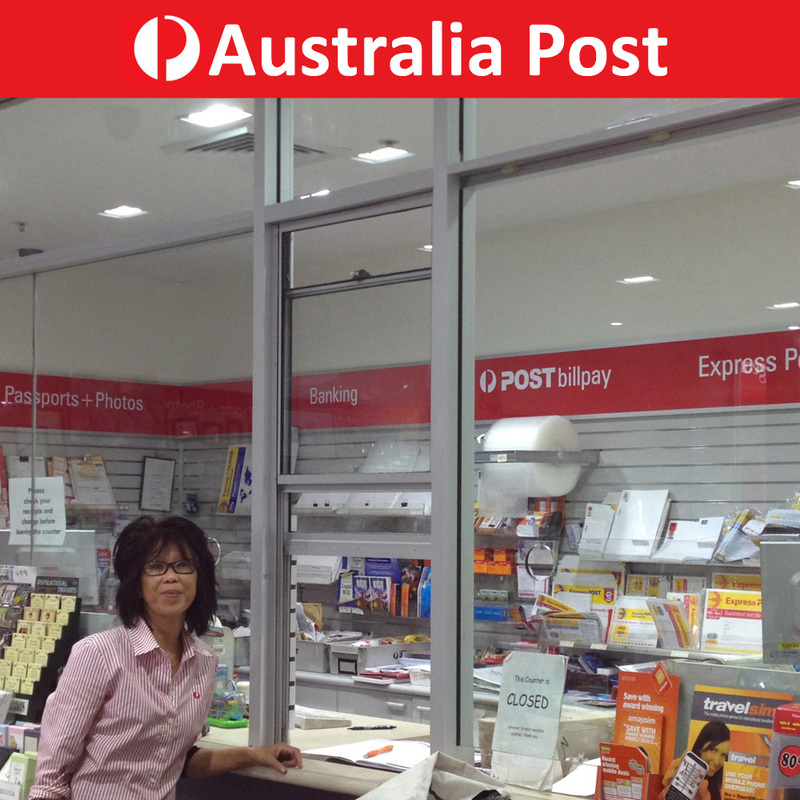 I had looked around Brisbane at light shops but decided buying on the net. Being a mature person, I was not sure if I had done the right thing, you have given me faith in surfing the net for things. I needed a quiet and reliable ceiling fan and wasn’t sure which style or brand to choose from. When speaking to the friendly staff from lights2you I was recommended the Intercept ceiling fan with light by Hunter Pacific. The fan looks great and is super quiet, I am very happy with it. I would definitely shop at lights2you in the future, 5 stars.
" I was very impressed that when we had some difficulties with supply, you gave me a generous discount. Your service was responsive and helpful.I am pleased that as a result of the installation of LED lights my electricity bill has already gone down"
As part of the renovation of our post office retail shop of nearly 100 square metres in early 2012 we were looking to sigificantly upgrade our lighting arrangements. We de-installed the old troffer fluorescent tube lighting and replaced them with a fixed plaster ceiling choosing a combination of twenty-eight 15 and 30 watt LED downlights and shoplights from Lights2You. The effect was a stunning improvement in the shop presentation and we have received numerous favourable customer comments to this effect. Throughout this process Lights2You proved to be very flexible and supportive and I would be happy to recommend their excellent service to any business which is seeking to install a superior lighting effect. 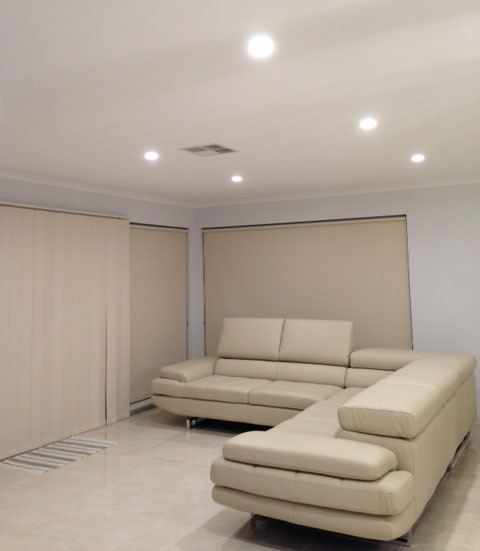 "I have had so many people comment on my lights and how the light illuminates our living space so well. The purchase was so smooth ordering, payment and delivery was better than I had expected. The customer service was second to none thanks to Lights2you. I was very impressed with the service from Lights2you. Their website is informative and easy to use. I was able to find a huge range of lights that I was interested in and received my purchase within a few days! So easy! 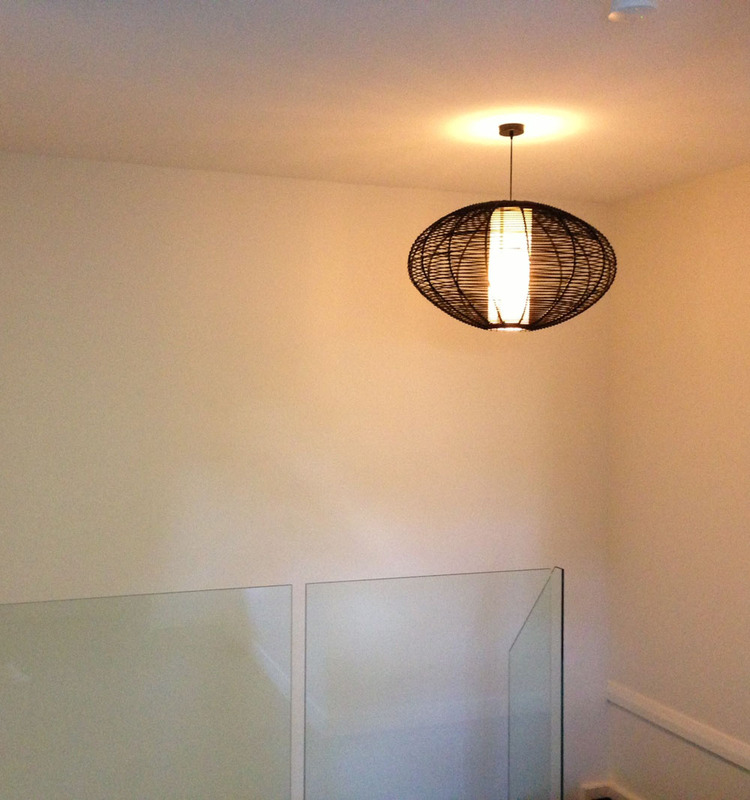 I bought a beautiful pendant light to go in our lounge room and it looks great! I will be using Lights2you again with our future renovations and would highly recommend Lights2you for anyone looking for lights. Thank you Lights2u for my amazing light fitting for our boutique showroom. Every client who has walked into our showroom has mentioned how beautiful our space is and that the lighting is amazing. Thank you again for your super quick delivery and easy to use online ordering system. From the team at Ooh-Aah Invitations - Gladesville, NSW. My Experience with lights2you was excellent. The site was easy to use and had all the information I needed. I was surprised by how quickly the products arrived and I love how they look. 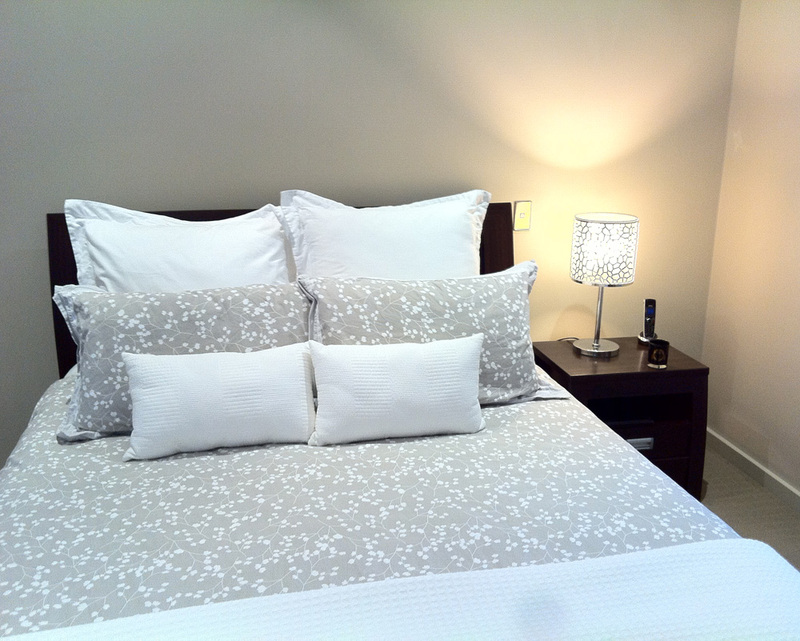 Lights2you was completely reliable and I am so pleased with the quality of products. I will definitely visit lights2you.com.au in the future! I needed to buy LED’s and outdoor lights for our newly renovated house. I didn’t have much of an idea about LED’s and I found Danny at Lights2You fantastically helpful. The customer service has been fabulous. Nothing was a problem and the prices were incredibly competitive. I could not recommend Light2You more highly. Lights2you would love to hear what you have to say! If you have purchased light fixtures from Lights2you and would like to share your experience, then send us your testimonial. We value what you have to say and are continually improving our product range and service to meet your expectations.